Creating a clear and coherent visual identity for London School of hygiene tropical medicine based research group, The Fleming Network. 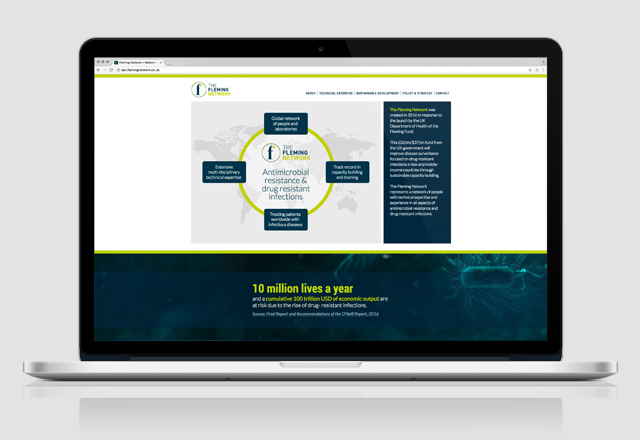 The Fleming Network was created in 2016 in response to the launch by the UK Department of Health of the Fleming Fund. It represents a network of people with technical expertise and experience in all aspects of antimicrobial resistance and drug-resistant infections. 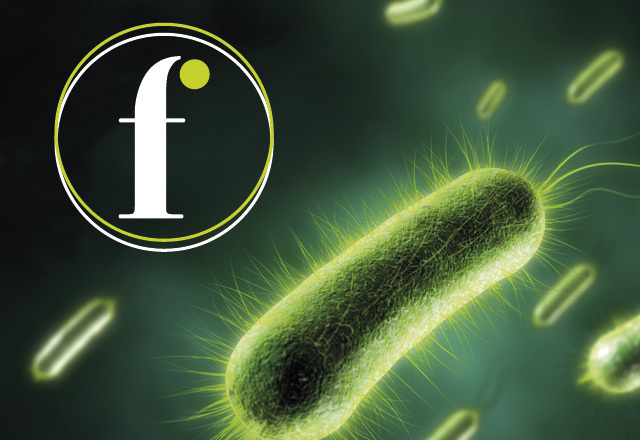 We created a clean and striking logotype based around the concept of a petri dish holding the letter ‘f’. Following on from creating the visual identity we also advised on image usage and designed a series of icons.